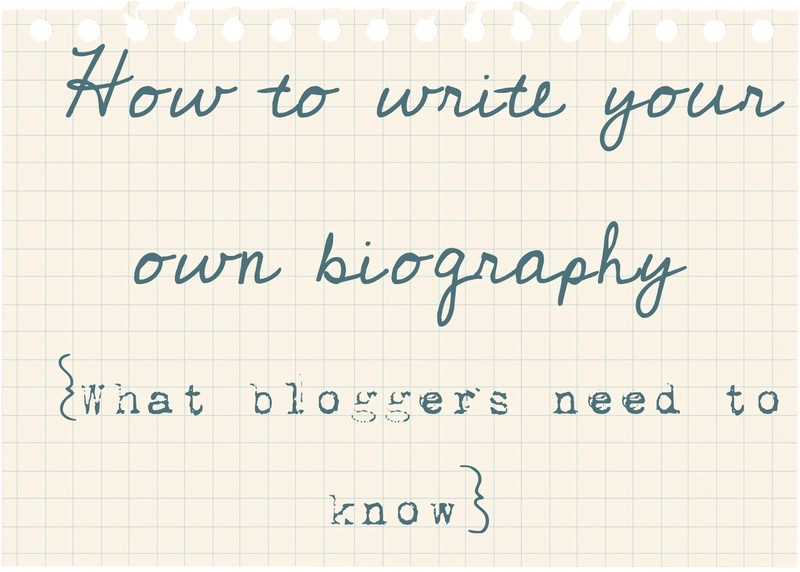 Write your own bio…..What bloggers need to know…. There are going to be times as your blog grows, opportunities will come up and you are going to need a bio and picture. Gah. It’s a good thing to know how to write your own bio! It’s actually really hard to talk about yourself. 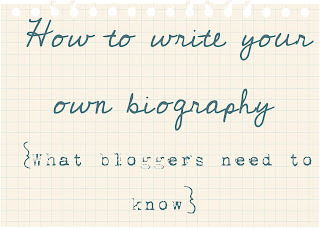 It can be daunting to write your own biography,and I am not talking about your general blurb on your blog. I know I have a hard time. 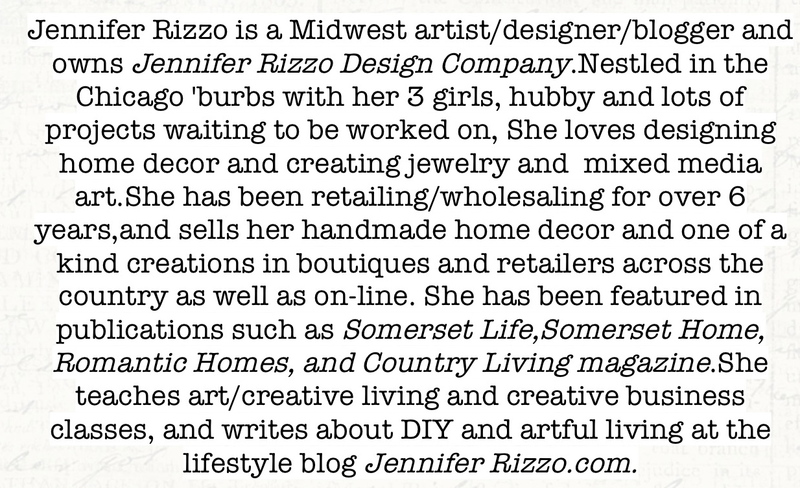 I’ve had to write bios for everything from magazine spreads to blog features;in the 3rd person. Awkward. I am a nose to the grindstone girl, and it’s hard to toot my own horn, but you kind of have to, and it needs to be your heavy hitting, I am a professional, you love me,love me, love me bio. Companies and other venues want to know WHY they should go with you. What do you have to offer? You need to sell yourself as to why you’re the one they want. Why are you the expert? Why are you a good fit for what’s going on? 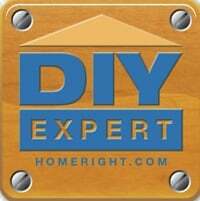 You may need to tailor it depending on where it’s needed at. One size does not fit all. I’ve gotten some very sage advice, and I want to pass that advice and what I have also learned on my own. Even if you don’t think you are all that,you need to sound great on paper. Can you see how one just sells me a little bit more? Even if I sometimes don’t feel as secure about myself as I should, there’s the whole fake it till you make it thing. You are great. If someone or a company asked you to do something, there is a reason. They think you are great. Don’t give them any reason to think any less!!! *First and foremost,read other people’s bios. See how they write them and what they say. Especailly if it’s for a particlaur venue and the venue seems to have a certain voice and you are not sure what to add in. You don’t have to have it submitted until the deadline, so don’t rush to be the first one to have it in if you are unsure. Don’t copy their bio, but you can follow a format if you like it. *Write it in the 3rd person as if you were writing about a friend and then convert it back to first. * Tell them who you are without talking about your last tooth extraction or your youngest’s dance recital. Keep it professionally personal. Not personal-personal. *What do you do?What do you make? Do you build tables from barnwood,burlap and chevon washi tape? Do you cook gluten-free broccoli lavender popsicles? Tell them the nitty-gritty without telling them the entire creative process. *Why are you unique if other people do the same thing? *What are your qualifications?Why are you the expert and why should they use you? No excuses here or self-depreciation allowed. You are SELLING.Sell it baby! * Has anyone else recognized how amazing you are? If you are starting out and haven’t gotten published yet, that’s ok. Tell them how your local this or that loves you, or your clients,your grandma, or even your readers. If you want to get published, You will!!!! It’s a great thing for street cred, but read this first. *Where can they find you you? Where are you at all of the time, where is your presence? Once you’ve hashed it out read it out loud. How do you sound? Then read it to someone else. Like your mom or Hubby who will be brutally honest with you. You need that. remember, creative criticism is not personal rejection. It’s help. And just write it! Get something down and tweak it from there. You can do it! You are great! Great advice Jen! I need to do this. Its especially difficult for a shy person to write a selling bio. The enthusiasm in your posts makes it feel easier. Thanks for the tips. 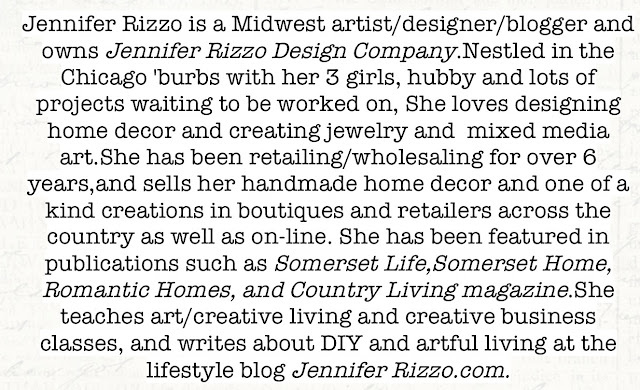 I just had to write a bio for a feature coming up in a magazine and it was challenging. This is great advice thanks so much. Very timely and helpful Jen. As I begin to market my upcycled furniture and handmade items, I’m realizing I need to market MYSELF as well. As artists, I think we like to sideline ourselves and let the products we make shine…but folks are really interested in us, what motivates us, who we are. Kinda like how People magazine tells us the ‘behind the scenes’ of famous folks. Just hearing their music or seeing their movies isn’t enough. Not that we need to share the dirt, but that we need to recognize folks’ need to ‘know’ us a bit before they are sold on our product. Make sense? Sure hope to make it to another meet up someday. Fort Wayne isn’t so far away from Chicago. I still have great memories of that day! I’ve just updated Jen, after reading this. Thank you so much! I’ve had to write my bio for several editorial pieces, and it always feels a bit awkward! Such great advice Jen.. Thanks for sharing all of your knowledge and success at blogging and business. Your bio is at once informative and inspiring!! That was great advice and you certainly have a way with words. I think it is a gift. Sometimes I it flows and other times I struggle. Does that happen with you? Thank you so much. I’ve tried writing my bio over a dozen times and I’ve hated each one. It is painful to write something about myself and make it unique…. 🙁 *sigh* I’ll give it another shot! 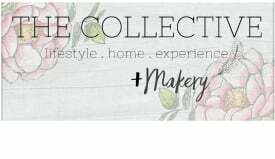 I’m writing my first bio for blogging and your advice is the best I’ve found. I don’t feel quite so daunted now, thanks! Great article. I’m going to print out the “Fake it til you make it” line just for a reminder.